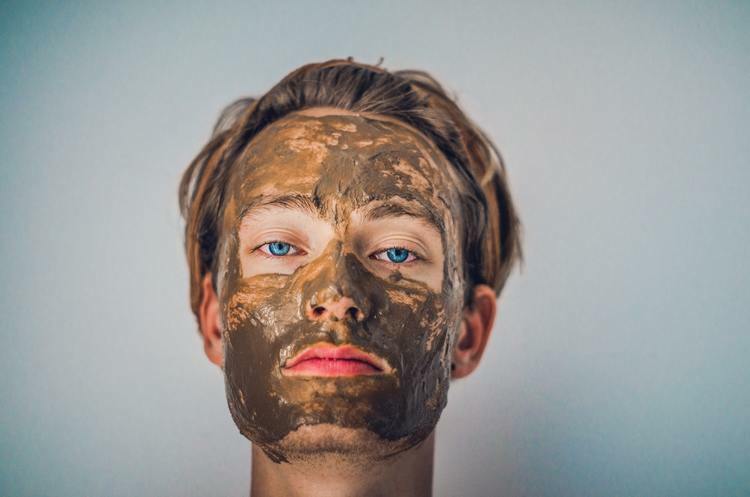 Overnight face masks are heavily promoted on social media (particularly on YouTube! ), magazines, and beauty blogs. Do overnight acne masks really work or are another commercially biased and hyped trend ? Unfortunately, “acne” masks have minimal efficacy on acne and should not be a part of any serious acne treatment. These masks are in contact with the skin for a short time, few minutes to a few hours with overnight masks. Some of the masks (exfoliating masks) damage the outer protective layers of the skin and can actually induce more acne breakouts. Other masks (mud masks) clog the skin pores and frequently cause more blackheads whiteheads and active acne pimples. The last kind of masks charcoal mask, will usually not harm you but would also not reduce your active acne. Having said that the most effective, and safe way to treat can is the daily use of medical grade anti-acne medications (applying this treatment creams to your whole face for the whole night every night). These should be combined with a medicated acne cleansers to remove dirt form your skin and unclog your pores and oil free moisturize that should be applied to your skin in morning to hydrate your skin, protect the outer layer of the skin and heal your active pimples faster.